Silver and Gold sitting at support, just keep in mind this is weekly chart so it takes a lot of time to develop but again a stronger signal and trade may develop. 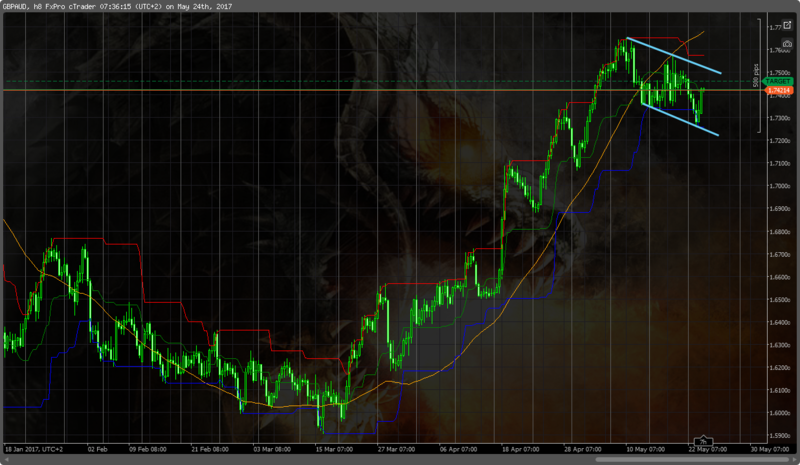 I am not trading this possible wolfe pattern 'cause i do not like MACD waves behind it. Just to share it.